Who: Run Group is open to any ability level. Generally we will be covering 3-5 miles so it's best if you've completed a 5K before. If you haven't completed a 5K, we'd love to have you join us for No Boundaries 5K Training! 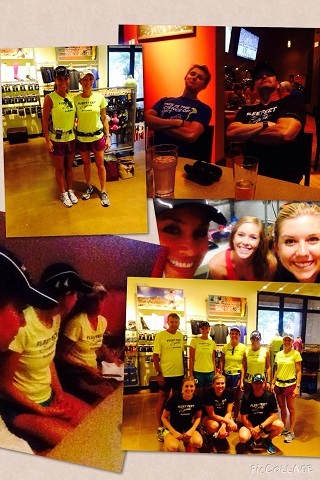 What: An opportunity to meet new exciting people with a passion for running! As the sunlight diminishes please remember to have some form of visibility for the run. We want to be as safe as possible running once it's dark!